Parenting. It's fun. It's challenging. It crosses racial and ethnic and socioeconomic barriers. Oh, and once you have "it" figured out, everything changes. 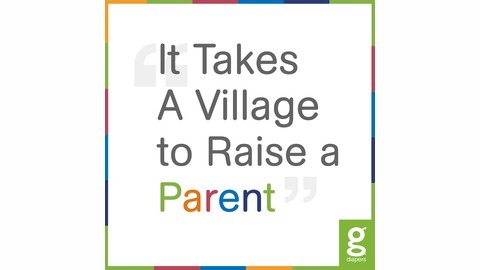 While it certainly takes a village to raise a child, this podcast focuses on the parent. We hope to learn from other parents while giving you, the listener, some actionable tips to help you become a better parent. Note: This podcast is sponsored by gDiapers. Learn more at gdiapers.com. It can be tough (and time-consuming and expensive) to “be green.” Taking actions — or intentionally not taking actions — can be even more challenging as a parent. Your brain is not always working correctly. All the sudden you have less time. Your priorities may have shifted. 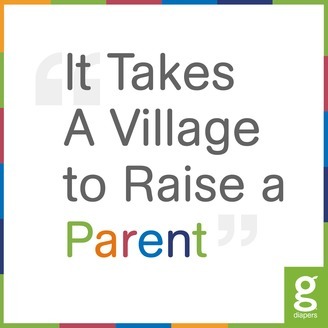 In this episode of It Takes a Village to Raise a Parent, host DJ Waldow chats with Emily Silverstein, former gDiapers Community Manager and current founder of Urban Oreganics. Emily knows how to “be green” and be a parent (no quotes). Even better, she shares her experience, wisdom, and tips with you — the listener. Oh, and she tells us HOW TO SAVE THE PLANET (kinda).